The amp inc 1.8″ SSD is a flash based disk drive with SATA 2.6 compliant interface. 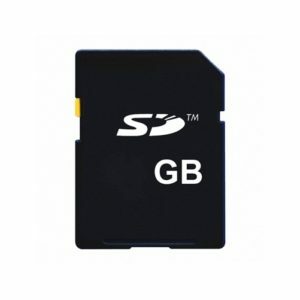 It provides fast read and write speeds, high reliability and its data protection make it an ideal storage solution for the server and mobile environment. 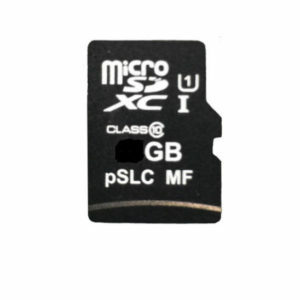 It is built with either Single Level Cell (SLC) or Multi Level Cell (MLC) NAND Flash which is cost effective and provides exceptional reliability and performance. Due to its non mechanical nature, it has higher shock resistance and lower access time than traditional rotating hard disk drives. Built-in ECC and EDC ensuring error-free transactions for the most demanding applications. DuraWrite, which optimizes the number of program cycles to the flash effectively extending flash rated endurance by 20x or more when compared to standard controllers. Advanced Wear Leveling and Monitoring, Optimized wear leveling algorithms further extending flash endurance. Advanced Read/Program Disturb Management, which safeguards against errant reprogramming of cells during read and program cycles. Recycler, which intelligently performs garbage collection with the least impact on flash endurance. 2M hours (MAX), True MTBF calculations must be based on configuration and usage requirements. Up to 24 bytes correctable per 512-byte sector. The drive receives DC power (+3.3V or 5V) through the interface connector. Input noise ripple is measured at the host system power supply across an equivalent 25-ohm resistive loading on the voltage source. Using 3.3V or 5V power, the drive is expected to operate with a maximum of 100 mV peak-to-peak square-wave injected noise at up to 10 MHz. Note: Equivalent resistance is calculated by dividing the nominal voltage by the typical RMS read/write current.